Feel welcome to contact us via voice, email or text message. We’d be delighted to schedule a tuning appointment for you! 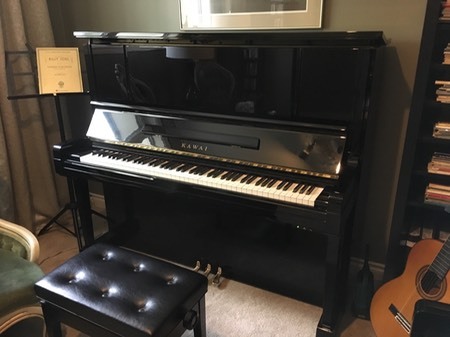 Please call or text message us at 204-781-7391 for additional information about this piano.